MOQ: 5 Ton For Trial Order, 25ton For Formal Order. 1. 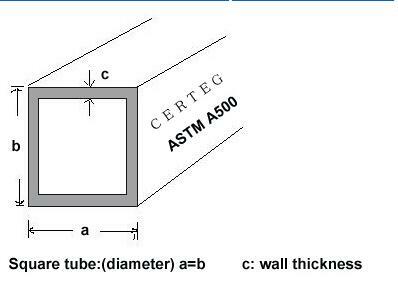 Standard: GB/T3094, ASTM A53, ASTM A500, etc. 1. Standard:GB/T3094, ASTM A500, SY/T5037-2000, GB/T9711.1-1997,DIN86288,etc. 2. Material: Q195~Q345, Gr.A~Gr.C, STK290-STK490,ST37~ST54,etc. 4. 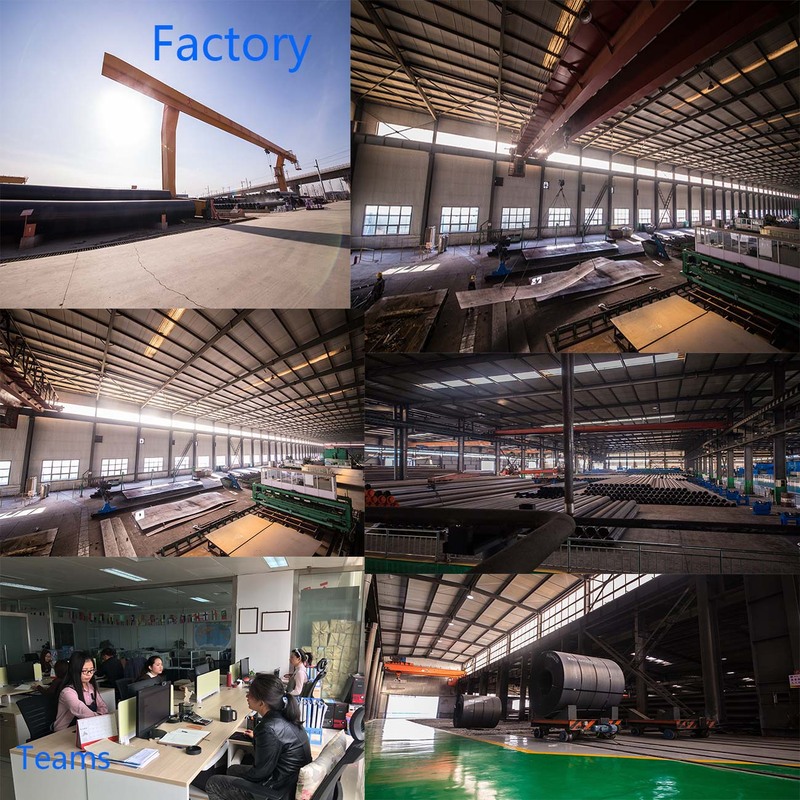 Steel Tube Usage: construction and decorative structure, platform structure, bridge supports, infrastructure buildings. 6. MOQ: 5 Ton for trial order, 25ton for formal order. 9. 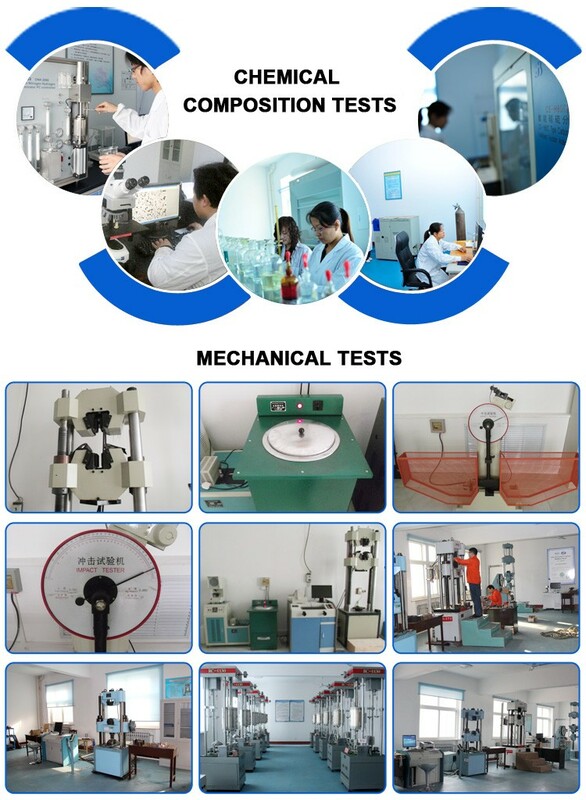 The third party inspection is acceptable, such as SGS, BV, and CE. 10. Certificates for Steel Tubes: DNV, ISO9001, CE, CCS, etc. Looking for ideal Steel Square Tubing A36 Manufacturer & supplier ? We have a wide selection at great prices to help you get creative. All the Steel Square Tube Dimensions are quality guaranteed. 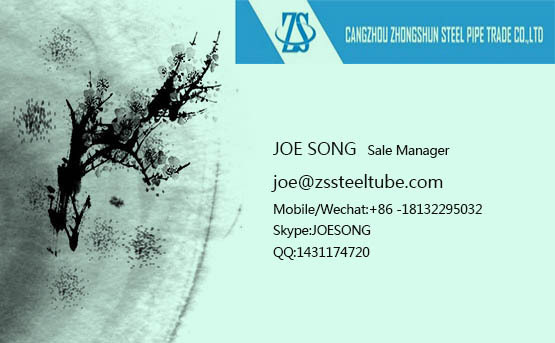 We are China Origin Factory of Steel Square Tube Weight. If you have any question, please feel free to contact us.